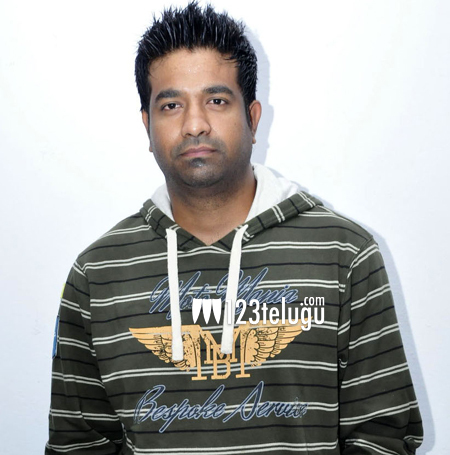 Talented comedian Vennela Kishore, has been in the industry from quite some time now. He has a different style of comedy and is always known for his unique punch dialogues. His latest film Ala Ela, which hit the screens yesterday has caught on quite well with the youth and Vennala Kishore’s character in particular has become the talk of the town. His role as an henpecked husband is going down well with the masses and is the major attraction in the film. Rahul Ravindran also stars in this youthful entertainer which is directed by Annish Krishna.